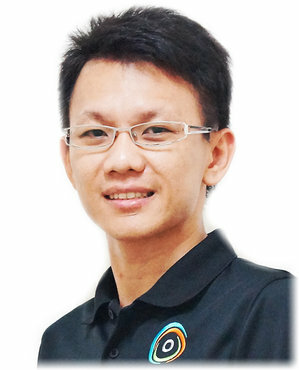 Tagline: I am Raymond Ong - Web Designer and Online Advertiser. CEO of Effye. com - Effye Media.